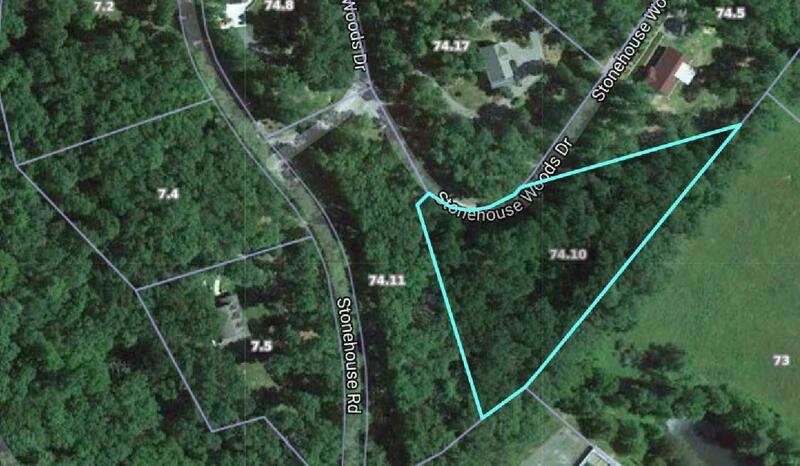 Vacant lot in Stonehouse Woods, 1.44 Acres. This fine lot is very close to the ever poplar Greenbrier River Trail. 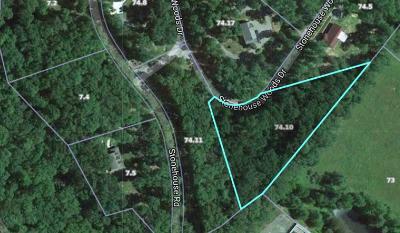 Well established subdivision only 10 mins to historic Lewisburg. This is a beautiful Greenbrier Valley setting!